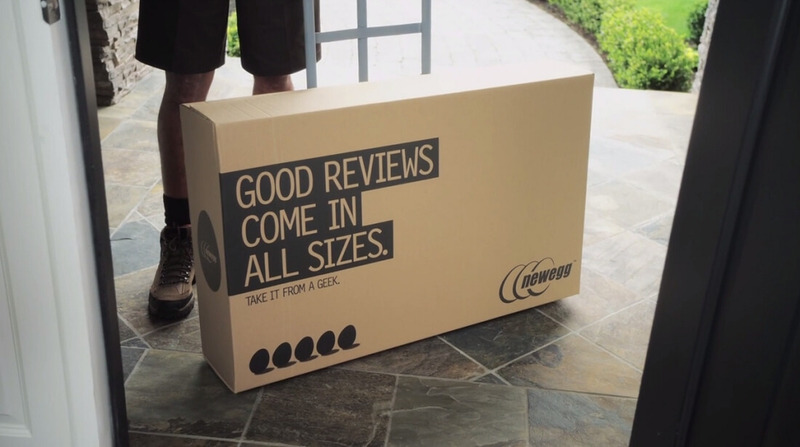 Newegg customers that need assistance from the company’s support team now have another avenue to turn to. The computer hardware and software retailer said on Wednesday that it’ll begin offering customer support through Facebook’s Messenger platform. Merle McIntosh, SVP of Sales and Marketing at Newegg, said they are investing heavily in mobile and that offering support via Messenger is the next important step to provide customers with the best possible mobile experience. As you may know, Newegg already offers support options via e-mail, text message, voice calls and online chat. Customers have a couple of different ways to reach Newegg via Facebook. One option is to simply visit Newegg’s Facebook page and send a message through that interface. Alternately, users can search for Newegg directly from within Messenger to start a conversation. Newegg notes that customer support representatives will be on hand during regular business hours (Monday – Friday: 5:30 am PDT – 5:30 pm PDT, Saturday: 8:30 am PDT – 5:00 PDT, Sunday: Closed). Messages received after hours will be handled the following business day. With the move, Newegg becomes one of the first companies to pilot Messenger for Business which Facebook introduced at its F8 conference in 2015. Just last month, KLM Royal Dutch Airlines announced that travelers can now check in, receive flight confirmation, access boarding passes, get flight updates and more – all through Facebook Messenger. The multi-function platform also allows users to hail an Uber or Lyft as well as send or receive money from friends and family.